Rajasthan film festival is one of the finest and foremost film festival in Jaipur, Rajasthan, India. It is successful in giving an astonishing level of the platform to filmmakers, artists and technicians of Rajasthani cinema to impel them so that they work hard and come up with new talents and skills with the innovative thought process that takes Rajasthan Cinema to a new extent. It is the Best Film Festival in India because it is promoting the regional culture and coming up with lists of talented artist and skilled performers. Recalling last five years of this festival, it triumphs in bringing a remarkable change in Rajasthani cinema and this festival is heartily appreciated by all the people nationally. After a stunning and mindblowing success of this festival year by year. The next edition of this festival will be the center of magnetism for people. 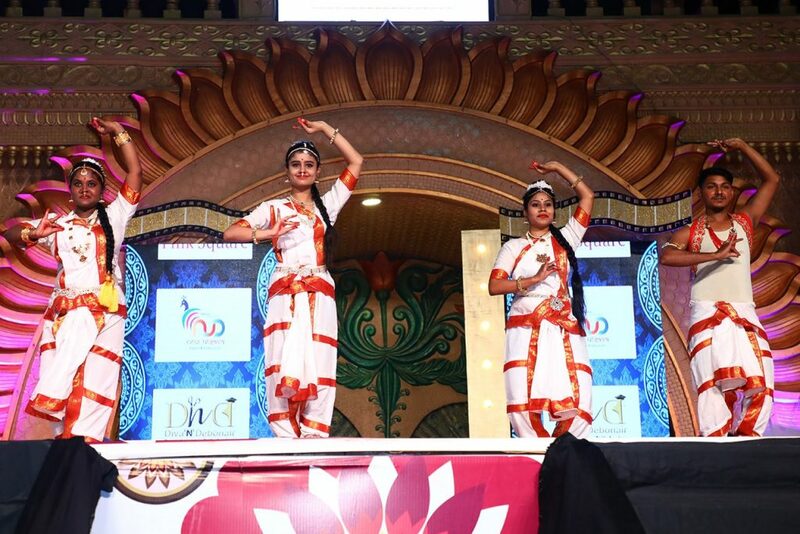 This festival was initiated by Kanchan cassettes, the objective of this festival was to establish an identity for regional filmmakers, artists, and technicians so that they can come forward and keep on operating their efforts towards promoting and making movies about their culture and region of Rajasthan. The other motive was to appreciate and award the people who have given their best in the contribution towards Rajasthani cinema, and praise there hard and talent. This event is a sublime opportunity within itself, from past years of this festival it has come up so phenomenal that there is nothing that should not be remembered about this festival. There are many reasons why this festival should be appreciated and watched. • Rajasthan is a treasure of culture that can be easily experienced through this event. RFF basically promotes Rajasthani culture and provides a platform for celebrating this cinema with there own way. If anyone wants to explore the treasure this culture then RFF is the right source to know about it, it is an overall mine of fulfilling experience of Rajasthani ethnicity. • Some of India’s prominent personalities from the entertainment beat came on this event which brought new energy level in this festival and took it to new heights. Hence, this is a wonderful opportunity to interact and know about the renowned personalities from the entertainment domain. Even the prospect of just listening to them and the experience they share gives an excess level of knowledge to the beginners and people who want to be the part of this glamorous industry. Rajasthan is known for its wide culture and diversity, it is a place where we can find numerous people with different ideologies and ethics. 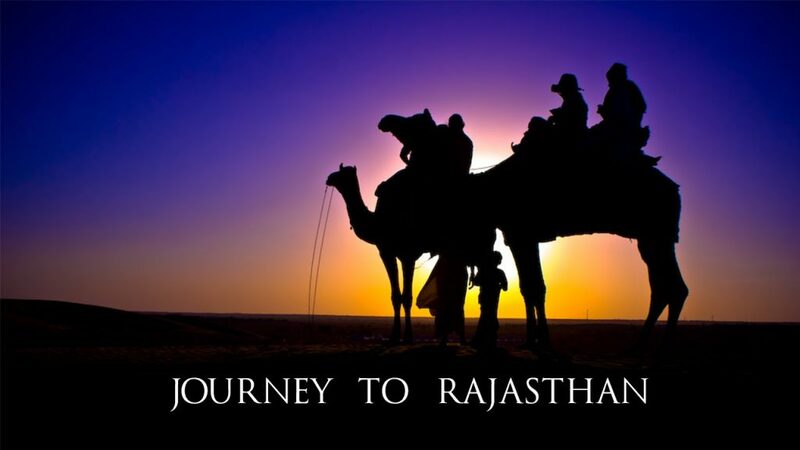 Rajasthan is the heart of India, and people from all over the world come to overjoy this beautiful place. Talking about cinema, India is the only county that produces thousands of movie worldwide within a year, Best Film Festival in India, in the field of entertainment India is widely known and conceptualizes for the work in cinema. Rajasthan is known for its culture and it is also coming forward and contributing to the field of entertainment there are many movies that are produced and made in Rajasthan. Over the last decades, it has produced many movies and done appreciable work movies like Babasa Ri Ladli, Nani Bai Mayaro, Dhani-Lugayi, Veer Tejaji and many more have set an example for the regional cinema. These movies are known for their excellent work and contribution to cinema and still remembered by people. With the new era comes new idea and innovation, comprehending this fact Sanjana Sharma a very well known personality of Rajasthani cinema took a step forward and laid the foundation of Rajasthan Film Festival. This film festival was first organized on 28th September 2013, Best Film Festival in India. With the vision of Sanjana Sharma and the contribution of her team, Rajasthan Film Festival played a huge role in transforming the stigma of Rajasthani cinema. 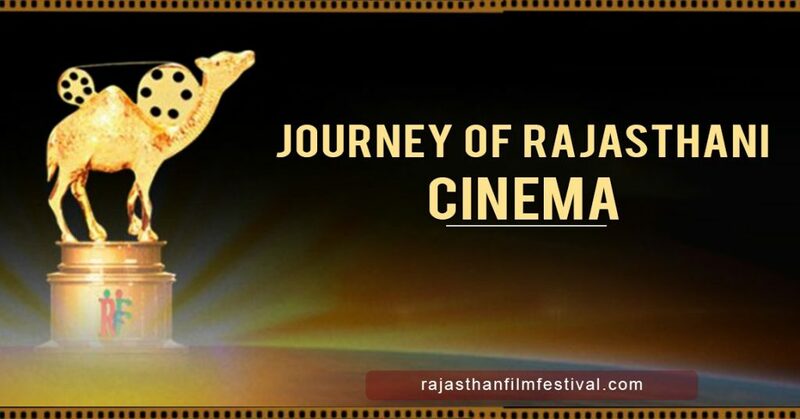 Rajasthan Film Festival or RFF is an award ceremony that awards people who have contributed or shown some extraordinary skills in the field of cinema. It awards the people to honor and encourage the artistic and technical excellence of artists in Rajasthani cinema, thus building their confidence and providing them recognition within people and a platform to come forward and show their talent. The idea of Rff is to bring back the pride of Rajasthani culture and provide it reorganization with the changing time amongst people. Best Film Festival in India, Rff is film festival which has embraced the value and perception of Rajasthani cinema, this film festival brings all the big and renowned personalities of Bollywood industry under one table and they come and become the part of this film festival. it is a pleasure to watch these personalities so close and be the part of an event which is full of versatility like dance, singing, acts and many more. People from various part of the country come and enjoy this event. RFF has the vision to bring back the pride and reorganization of Rajasthani cinema, it is coming up with new idea and dimension and touching heights day by day.